Lola Cohen awarded a U.S. Fulbright Specialist designation! We are pleased to announce that Lola Cohen, the author of The Method Acting Exercises Handbook and The Lee Strasberg Notes, has been awarded a U.S. Fulbright Specialist designation and has been selected to teach a Method Acting Master Class at The Russian State Institute of Performing Arts (RSIPA) in St. Petersburg! Celebrate Lynn Nottage's 2017 Pulitzer Prize Winning Play, "Sweat"
Lynn Nottage has won her second Pulitzer Prize for Drama with "Sweat" being named the 2017 recipient of this prestigious award. 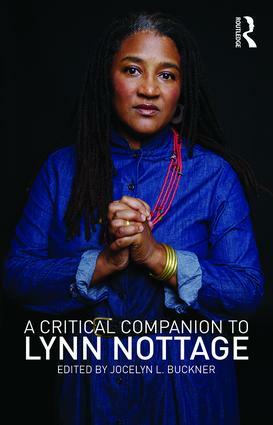 As we celebrate this renowned playwright's work, take 20% off A Critical Companion to Lynn Nottage, edited by Jocelyn L. Buckner. 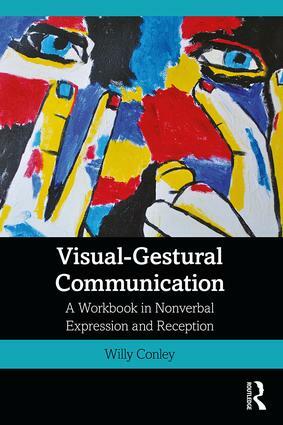 Simply enter code FLR40 on www.routledge.com. 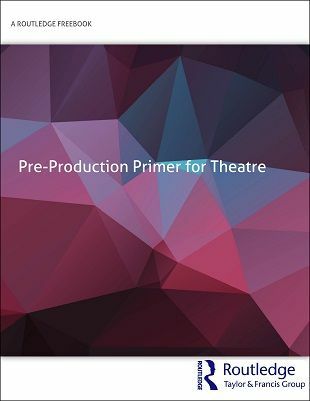 This FreeBook compiles key chapters from The Art and Practice of Directing for Theatre, The Production Manager's Toolkit, The Stage Manager's Toolkit, and The Technical Director's Toolkit. These chapters provide introductory information, helpful tips, diagrams and templates across topics such as: technical direction, production management, rights and permissions, rehearsal schedules, and more. 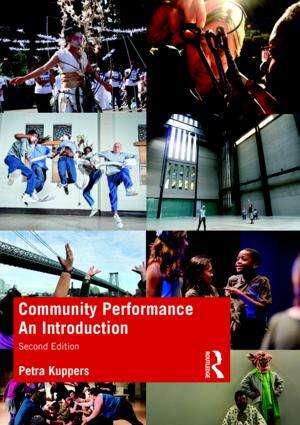 Would you like instant access to hundreds of chapters from high-quality Handbooks that provide a definitive guide to a subject or sub-discipline within the field of Theatre and Performance? Request access now by completing our Free Trial Form. 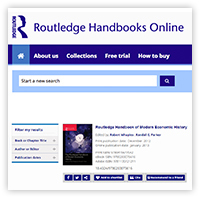 Laura Hussey publishes Routledge Research Monographs across Theatre, Performance, and Dance studies. 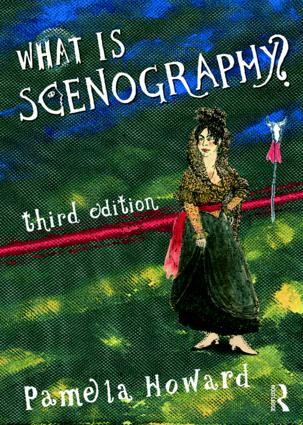 She commissions for Studies in Performance and Early Modern Drama and Advances in Theatre and Performance Studies. She is currently developing a number of series including Routledge Studies in Disability and Performance and is interested in feedback on new potential series across the field. She is keen to work with new scholars as well as those more established in the discipline. She can be found on LinkedIn. Ben Piggott publishes a full range of titles across Theatre, Performance, and Dance studies, including edited collections, Companions, and course texts. He is currently commissioning in voice studies, theatre history, and dance history, as well as being on the lookout for original, cutting-edge work across the research spectrum. Ben also publishes dedicated textbooks for students, especially in the core areas of BA study, and edits the Fourth Wall, Routledge Performance Practitioners, and Focus on Dramaturgy series. Stacey Walker commissions books on acting, actor training, directing, scenography and design, stagecraft, costuming, theatrical production, media design, and arts management. After a decade in the publishing industry, she has experience publishing academic textbooks, practical handbooks, research monographs, trade, and ebooks. She can be found on LinkedIn.